Lynne Reid Banks is the author of ten acclaimed adult novels as well as many much-loved books for children. She was born in London in 1929, the only child of a Scottish doctor and an Irish actress. During WW2 she was evacuated to the prairies of Canada where she spent 5 years. After studying at RADA in the late 1940’s she became an actress and later joined ITN to become one of the first women TV news reporters in Britain. Her first novel, The L-Shaped Room, was published in 1960 and caused outrage in more conservative quarters for its portrayal of a an unmarried mother-to-be who is thrown out by her father and has to live in the L-shaped room of the title. 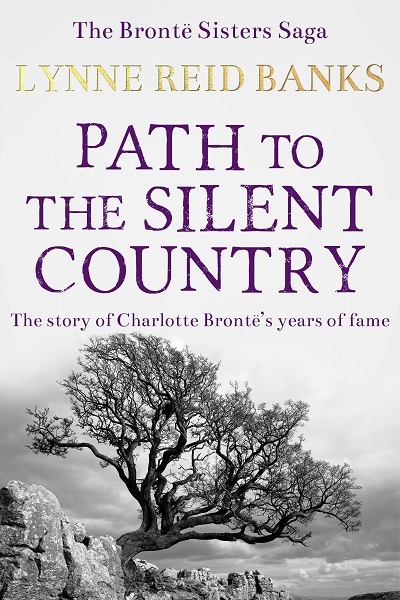 The novel was later adapted for cinema by the legendary Bryan Forbes and brought great critical acclaim. In the early 1960’s she went to live in a kibutz in Israel with her husband where she taught English. In 1971 she brought her family back to London where she continued to write for adults and children including her classic children’s novel, The Indian in the Cupboard which has sold more than 10 million copies worldwide and was made into a highly successful feature film. 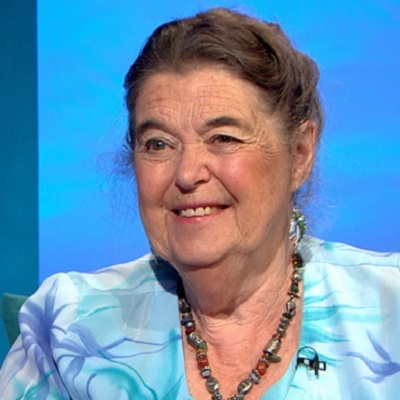 In 2013 Lynne won the prestigious JM Barrie Award for her contribution to children’s arts. Lynne has now written over forty five books and lives in Shepperton, England. You check out Lynne’s books and her news on her website. 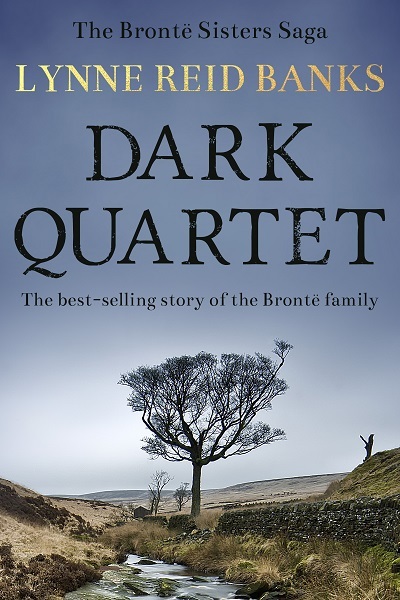 Dark Quartet is a fictionalised biography of the Brontë sisters: beautifully written literary fiction set in nineteenth century Yorkshire revealing the real tragedies of the authors of the best-loved novels Wuthering Heights, Jane Eyre and The Tenant of Wildfell Hall.